Interested in something different for your next office party or family reunion? Tired of the same birthday party themes? 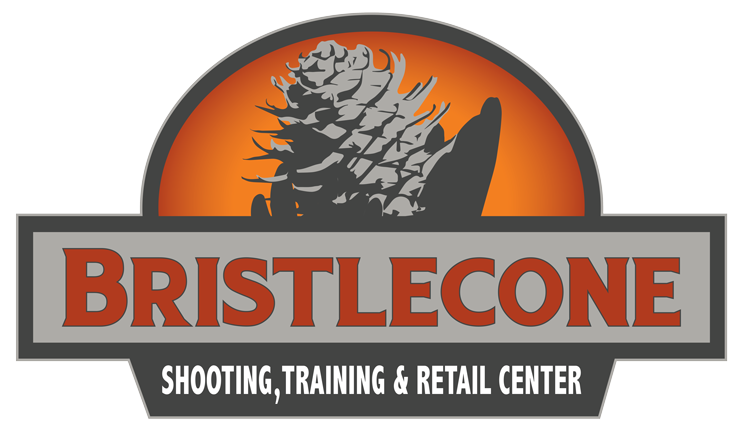 Bristlecone has a variety of live fire and shooting simulator experiences to choose from that are sure to make your next event the one that everyone is talking about. Several meeting, conference, and party spaces within the facility. 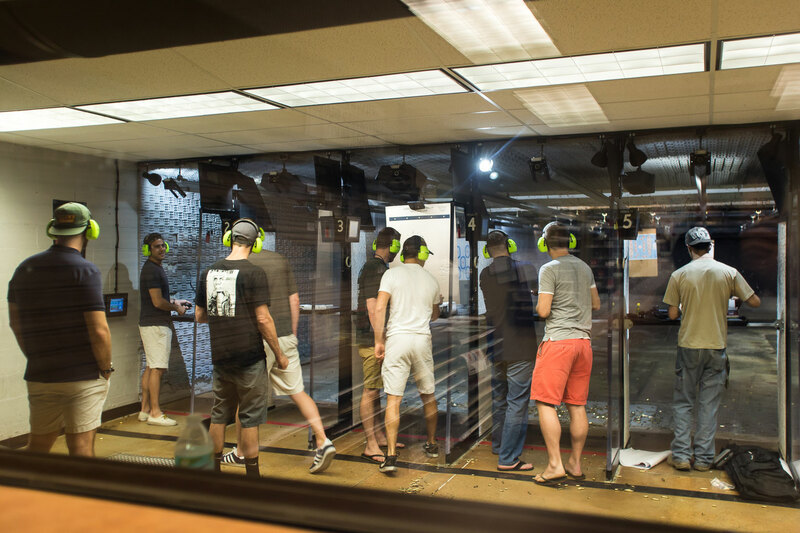 Customizable live fire range experiences on our pistol or tactical climate controlled lanes. All necessary equipment and firearms can be provided. 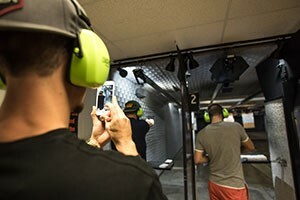 State-of-the-art Virtual Shooting Simulator, where you can take advantage of realistic training scenarios or play on the entertainment side of the system. 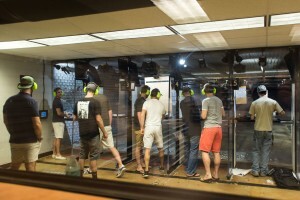 Shoot zombies, prairie dogs, thugs, steel targets, and more! Catering options can be provided.